What is Event Production Software? 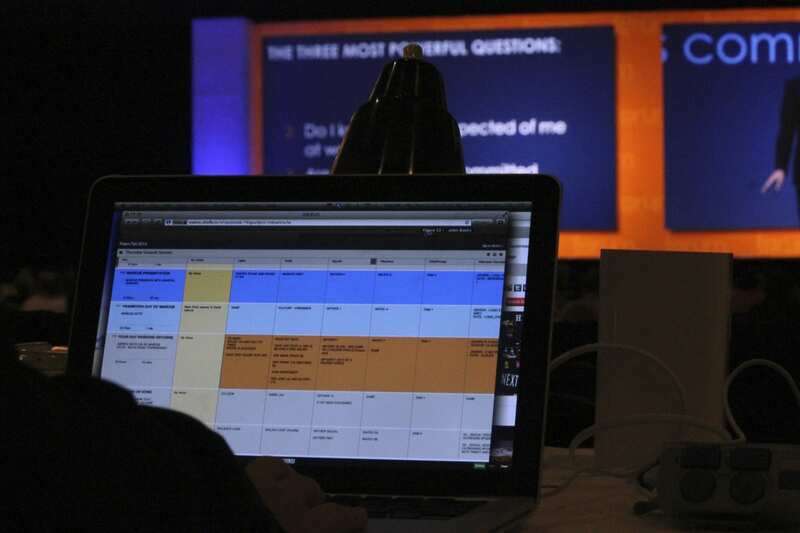 Event Software that is used to plan the logistics, runtimes and schedule of live shows. Typically allowing teams to operate in real-time and share anything from cue updates to event documents. Shoflo's Definition: Software like Shoflo, Flex or R2. Software specifically used by the industry for logistics and work flows for their teams"